Sir John Gordon visits Invergordon.. The directors and volunteers of Invergordon Naval Museum and Heritage Centre were delighted to welcome our most recent item on display - a marble bust of Sir John Gordon of Invergordon created in 1728 by French sculptor Edmé Bouchardon, one of the 18th century’s most fashionable sculptors. This valuable item had been stored in Inverness out of public view for the last ten years but we were able to bring it back to Invergordon for a temporary exhibition. An open evening was held within the museum for people to see Sir John unveiled and we then welcomed many visitors to view the bust before it had to be returned once more to storage in Inverness. 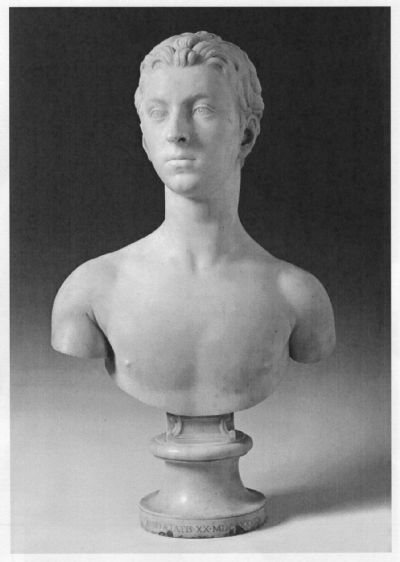 It is hoped that we will be able to arrange for the bust to return again for another visit in the future.